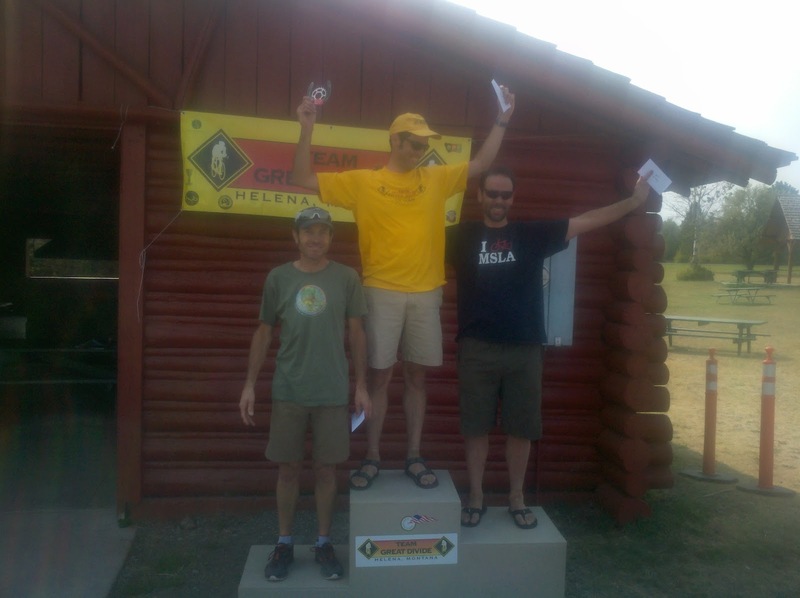 Great Divide put a nice early season course together. The work on the course was evident. 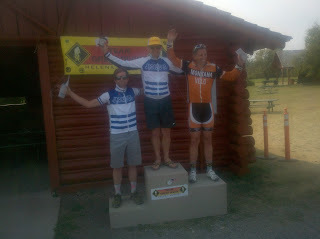 It was a fast circuit with some Fort Missoula style features. Mark Brooke flew the team colors by winning the Masters A. It was a tough field with Masters All Stars, Frank G, Stinky, and John Fiore. Thunder Champion Anna Dingman looked in fine early season shape as she took the win in prep for Cross Vegas. 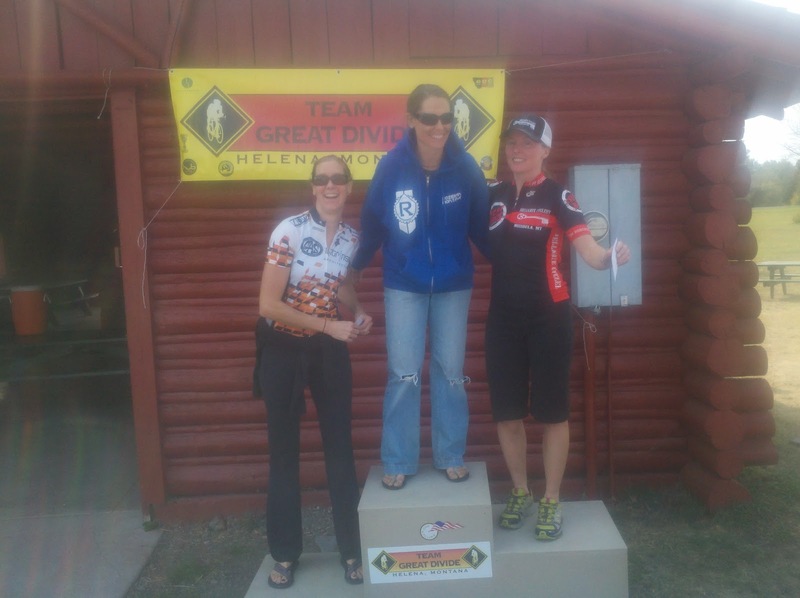 Hellgate's Ingrid and GAS's Angie filled the podium. Beckner's crank arm fell off and the race dynamic changed. Doll was free to fly and rode to the victory. CX legend Proctor got close to Doll early, but it was a bit too much. FYI, check out Geoff's new book here. I just bought a copy, super pumped to check it out. Nice battling in the men's 4. Guy Mckenzie took the win, followed by MBW's Carnes, and Helena all star Aubrey Curtis. Sorry for the poor quality on the photos.